Marco Island is perfect for those of all ages who love water and land adventure. Whether you prefer a walk on the beach, parasailing, kayaking, paddle boarding, golf, fishing, biking, boating, or taking a tour of the island, you are sure to find something to make your family vacation an adventure of a lifetime with memories that will last forever. Most guests to our condo enjoy taking long walks on the white sand beaches and collecting many types of shells found on the island. Others love the water sports offered on the island with parasailing, kayak, paddle board, or boating excursions. 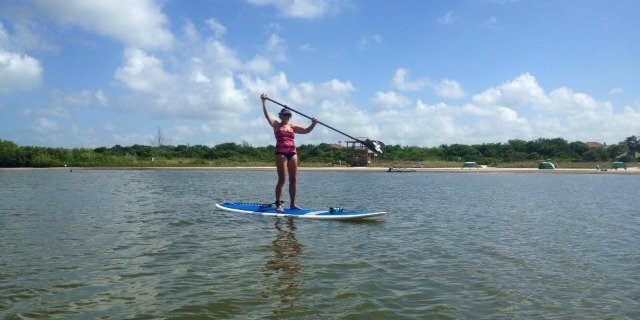 Tigertail Beach Rentals (located a short walk from our condo) rents kayaks and paddle boards for individual use in the lagoon or for guided beach tours. Many of our guests say you haven’t see Marco Island until you’ve seen it from the water. Many places around the island offer guided tours of the 10,000 islands either by kayak, jet ski, motor boat or sail boat. 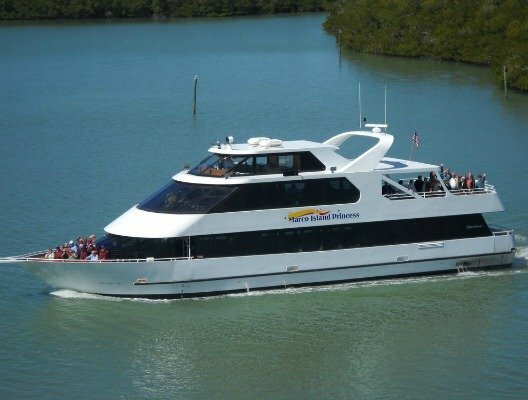 The Marco Island Princess, a 90 foot cruiser, provide daily sightseeing, sunset, eco, and dinner cruises of the island. The Key West Express offers day and overnight trips to Key West from Marco Island, making it possible to be in Marco for breakfast and Key West for lunch. Marco Island is also one of the best places in the world to find varied fishing the year round and many restaurants on the island are glad to prepare your catch of the day for dinner. Those of all ages enjoy the backwater tours to see dolphin and manatee with a stop on a remote barrier island for shelling. 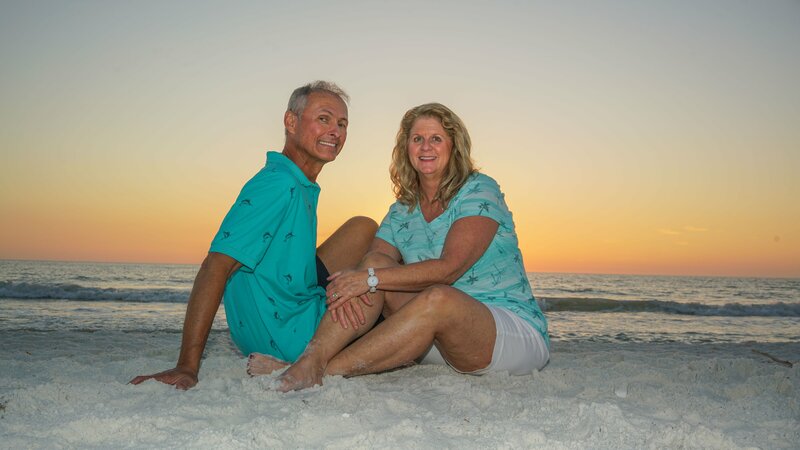 Amenities at South Seas Resort include a heated pool, fitness room, bocce ball courts, and clay tennis courts available for our guests to use during their vacation. Boating slips may also be rented from the South Seas Club.